Kratom is an organic form of treatment that has been talked about in many US states. The judgment regarding the herb made it unlawful to use in many countries and several states of the United States as well. This issue ignited much confusion from the people of Austin, Texas, and many of them are asking about the legality of Kratom in their location. Yes, it is. Since January of 2018, the using and selling of Kratom are legal without any restrictions everywhere in Texas. There’s no legislation related to Kratom that’s in discussion or pending. Also, there are no failed attempts to make the herb illegal. You can purchase, sell, and stock as much Kratom as you wish. You can bring it with you to any city in Texas, such as Austin, Fort Worth, Houston, and Dallas. The legal status of Kratom in Texas is a strong reflection of the state’s stand on personal freedom. The state’s legislation tends to focus more on giving more rights to the citizens instead of restricting them on what they do in the privacy of their households. The state’s area has made it among the places of concern for smuggling of drugs, so there’s less attention given to Kratom, which doesn’t have any reported cases of overdose. Even though Kratom is known to provide many benefits, the FDA is still skeptical about the herb. The agency is still convinced that Kratom may pose harmful effects to a person. There have been reported cases of toxic effects and overdose; however, all of these cases involved mixing Kratom with other drugs. As a result, the FDA doesn’t accept the herb as a supplement. Unfortunately, the market hasn’t grown enough yet to be able to complete the expensive process of approving Kratom. Due to this, many Kratom vendors don’t disclose the proper dosage and method of using Kratom products for you to get the ultimate effects. This is because of the limits made by the FDA. Kratom is viewed as the most effective way of dealing with opioid withdrawals. This is according to many enthusiasts and advocates. Since opioid addiction is increasing in Texas, just like many other states, Kratom may become a feasible way of battling these disastrous cases. Local experts, such as the Harm Reduction Coalition, shared how the herb has helped many addicts in reducing the damaging effects of withdrawal symptoms. You might be asking, “Is Kratom legal in Texas in 2019? How about in 2020?” It’s no surprise that you’re worried if its legal status will change anytime soon, considering it’s a controversial form of treatment. 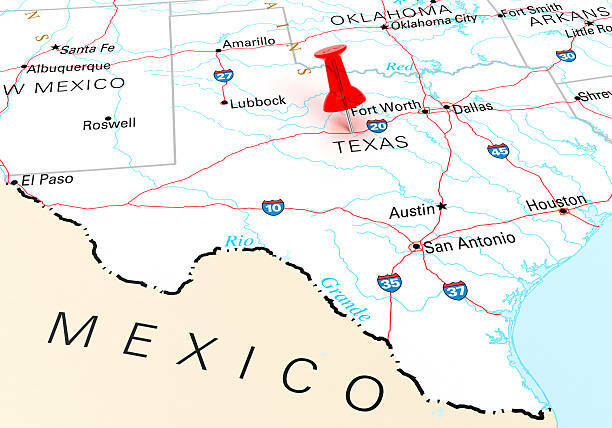 However, it’s unlikely that its legality in the state of Texas will change. 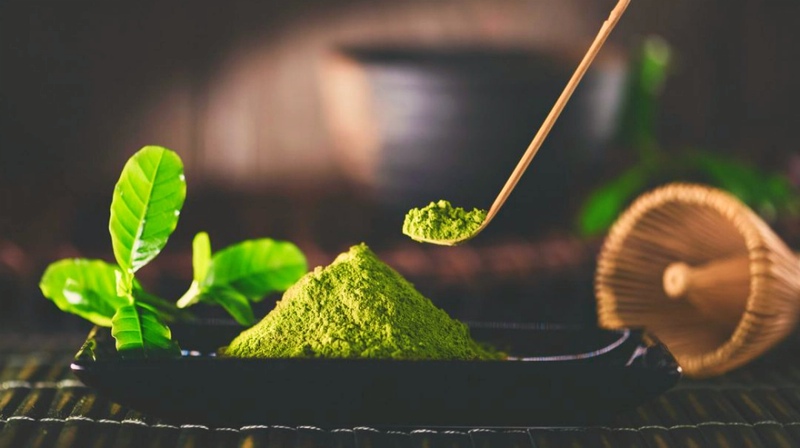 More and more information is shared regarding the benefits of Kratom, so it will become more improbable for any legal action against it to take place. You can buy from local shops in Austin. Kratom products are available in forms of powder, capsules, tinctures, and extracts. However, you must take extra precaution when buying from local stores. Before making any purchase, take some time to get to know the stores better. Ask someone you trust, who knows a lot about Kratom within the area if the store is reliable or not. Some stores don’t sell those that have high-quality. Unfortunately, they’re not too particular with the quality of Kratom since it’s not the only product they’re selling in their stores. Another issue is the products may be expired. Since not many customers buy from their stores, there’s a chance that the Kratom they’re selling may have been there for some time already. So, be careful if you prefer to buy Kratom from local shops and convenience stores. You can also find excellent deals from online vendors. 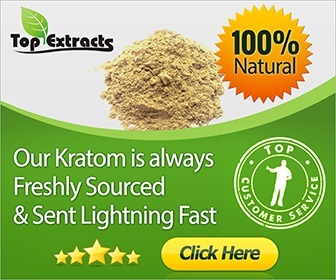 Many Kratom products are cheaper when you buy them online. For instance, you can purchase Kratom products from smoke shops for $5 to $15. However, you can get them at $0.5 to $2 from online Kratom vendors. So, when someone asks you, “Is Kratom legal in Texas?” you know what to tell them. Luckily for its citizens, the state is very supportive of the people’s liberties. If you’re still about to try Kratom, you can read many informative articles online. Many users share their experience with the herb and how it positively affected them. You can also search the recommended dosages for beginners to ensure that you get the maximum effects. Good luck!